Have you used digital therapies on the NHS? 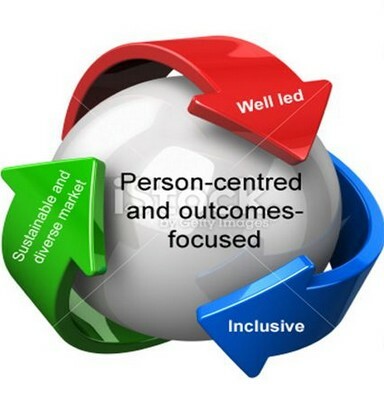 Person - centered care: is it happening? Welcome to this week's bulletin. We will be launching the new website this week so please bear with us. We will be updating content over the next month. The office will be closed on 27 September as the team will be talking to the membership at the annual general meeting (AGM). If you cannot join us there, you can still follow on twitter #NSUNAGM2017. Roy Bard, a long-term campaigner on issues relating to welfare reforms and Mental Health is keen to hear about active campaigns against the welfare reforms within the NSUN network, any ideas that people might have for building campaigns to resist these draconian measures, and any personal experiences which our members have of claiming Universal Credit with a Mental Health issue. Please contact Roy with your benefits concerns, ideas and experiences by emailing info@nsun.org.uk (please put 'benefits' in the subject headline) or by ringing Roy on 0207 820 8982 in the office on Thursday afternoons between 1pm and 3pm. Below NSUN news, features which are not ran by us. Together are currently developing peer support within our Liaison and Diversion services, and are looking to recruit a Peer Support Coordinator who has personal lived experience of the criminal justice system and of mental distress. Lived experience of the criminal justice system may include, for example, experience of being arrested, being in police custody, prison, and would involve having a criminal record. 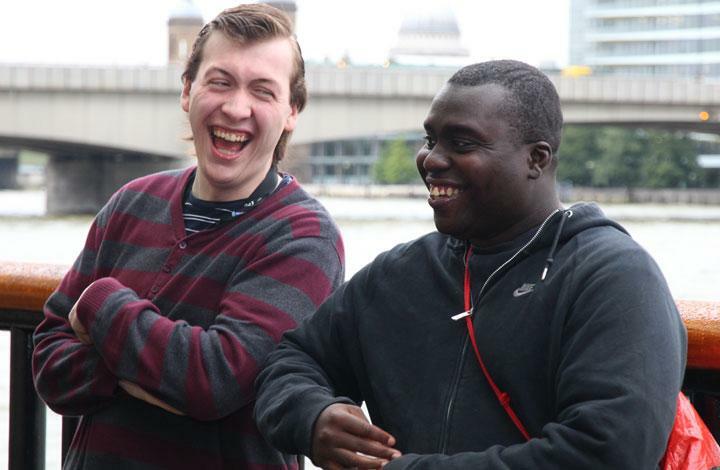 The Peer Support Coordinator will work with a team of Peer Supporters, service users, and staff, to develop and embed peer support within the service. A New Vision for Mental Health will create opportunities for service users, mental health professionals, trainees and students to engage actively in discussions, debates and events. And, over time, it is hoped that these contributions will comprise a growing resource bank, an expanding knowledge base, and a coherent framework for mental healthcare. Daniel Fisher is a american psychiatrist with his own personal recovery story to share. As a young biochemist he experienced psychosis, was hospitalised several times and given a diagnosis of schizophrenia. He is a board-certified psychiatrist who completed his residency at Harvard Medical School, and is currently Executive Director of the National Empowerment Center. Daniel is an international speaker, activist, trainer and researcher – passionate about promoting recovery for people labeled with mental illness. eCPR training: 2 and 3 October. eCPR is an approach Daniel took part in in creating. For more information about the conference which takes place in West Wales, please visit the dedicated website. Would you take part in a focus group to share your experience? This 12 month programme is responding to the growing need of small locally led groups to cover their day to day costs. The aim is to provide funding for groups’ core costs - meaning expenditure that is not connected to delivering projects but focusing on investing in the organisation as a whole, such as basic running costs. 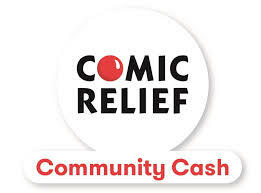 Comic Relief know securing core funding can be tough and want to use this programme to help support those doing much needed work in their local communities. Grants of between £1,000 and £10,000 are available for organisations with an annual income of £100,000 or under in the last financial year. You need to contact your local Community Foundation. This survey contains 17 questions and should take you around 15-20 minutes to complete. It is aimed people involved in co-production who have some understanding of commissioning. If there are any questions you feel you are unable to answer please simply state this in the response and skip to the next question. The Local Government Association (LGA) are reviewing the Commissioning for Better Outcomes framework that was originally developed to support council commissioners. They are planning to update it in the Autumn. Your views are very important to make this a success. After two decades of policy promises, National Voices wanted to assess whether health and care services are delivering person-centred care. This week, the organisation published Person-centred care in 2017. David Behen, Chief Executive of the Care Quality Commission, welcomed the findings, saying that they highlight the need for better personalisation. A student who also works with Rethink invites you to take this survey. From the student's communication with us, this is primarily for people who use Rethink services but not exclusively. The student is looking at the reasons why people given these diagnoses choose to take their anti-psychotic tablets. 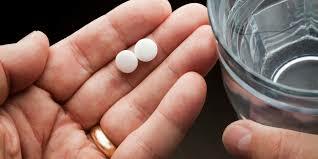 Taking medication can help people to stay well. Through understanding the reasons why people choose to take medication then the way services support people can be improved. All welcome- individuals, groups, organisations, employers, colleges. Refreshments & afternoon tea provided! Travel expenses up to £15 available for Champions & people attending not in a paid capacity. Travel receipts required for reimbursement. Commissioning was introduced into the NHS in the early 1990s, when reforms separated the purchasing of services from their delivery, creating an ‘internal market’. It was argued that making providers compete for resources would encourage greater efficiency, responsiveness, and innovation.